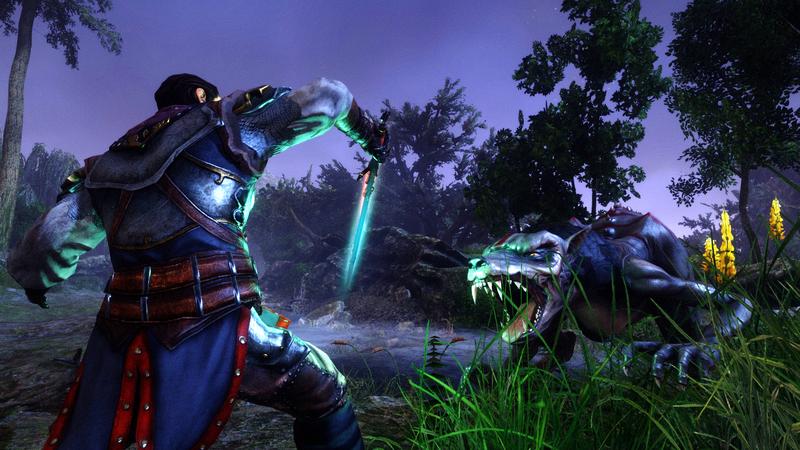 Risen 3 is another enjoyable action RPG that gives feel like Skyrim a bit. 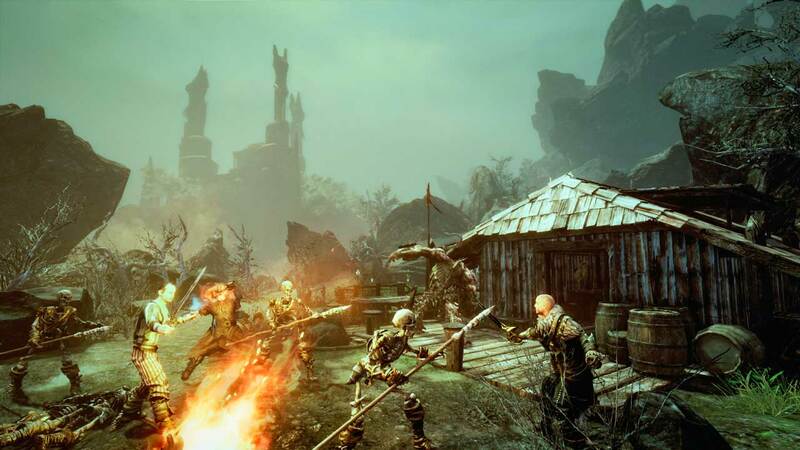 The storyline of the game is captivating and the environment is also very impressive. You may not get the top-notch technical experience during the combat, but the game has still the ability to engage you for a long time. As you move ahead in the game you will explore new things and face multiple challenges. 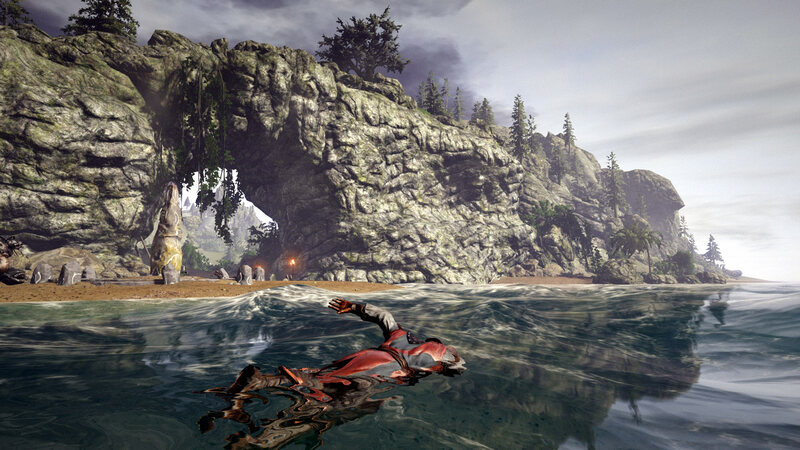 The Risen has improved features and settings compared to Risen 1 and 2. 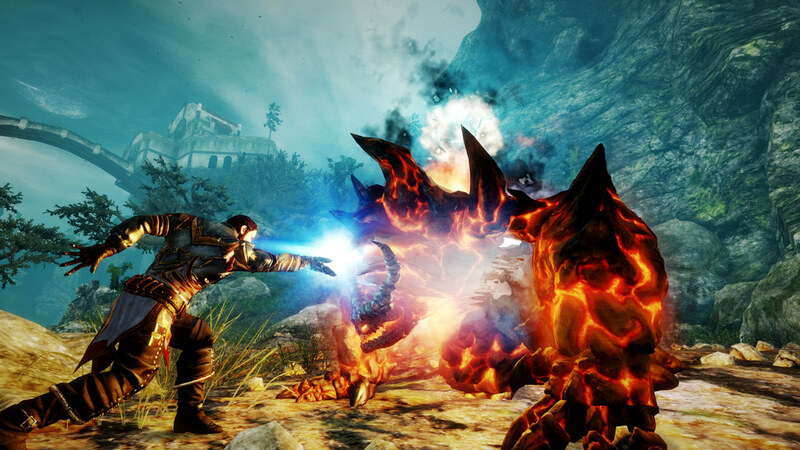 The Risen series are single player, fantasy-themed games by Piranha Bytes and published by Deep Silver.